American Dynamics introduces an updated version of Holis network video recorders (NVR). The latest Holis NVR firmware offer enhanced security features. Holis 4 and 8-channel NVRs provide easy to deploy, affordable solutions for small security applications. Each Holis NVR stores up to 8TB of video. Download the updated Holis firmware now. 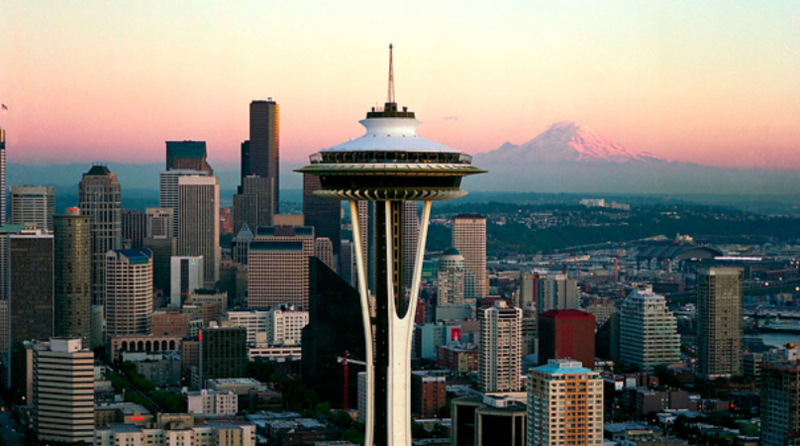 King County is the most populous county in the state of Washington, and the 13th most populous county in the United States. 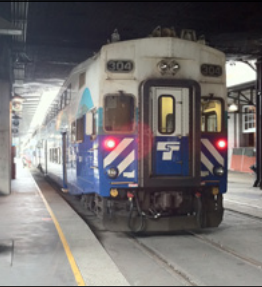 ­­Security personnel wanted to upgrade its existing access control platform to be able to integrate additional subsystems such as emergency notification and central station functions with the ability to synthesize data from these systems and provide real-time sophisticated notifications. 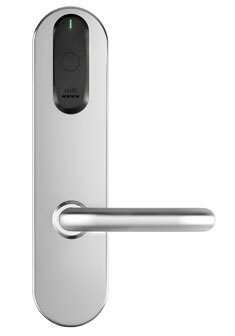 The C•CURE 9000/SALTO Offline Lock Solution offers flexibility for any project where the cost of a high security, fully wired door is not justified. The C•CURE 9000/SALTO Solution is ideal for areas where real-time security monitoring is not a priority, such as storage and office areas. Doors fitted with SALTO offline lock technology are integrated and managed within the existing C•CURE 9000 system. The seamless C•CURE 9000 integration with SALTO offline locks supports bi-directional communication with the SALTO system using SHIP (SALTO Host Interface Protocol). With the SALTO offline lock solution no cabling is required to the actual lock installation. If required, door inputs can be wired separately to Software House online devices for real-time monitoring. SALTO offline locks can be accessed by a card holder only after appropriate access permissions are written to the card by swiping a card at a control point reader. This will update and activate access to offline locks. The offline lock access permissions are managed on the central C•CURE 9000 system. For more information, visit the SALTO Offline Lock product page.